With 25 editions and 10 million readers worldwide, the ELLE Decor magazine is the reference in the interior design world. 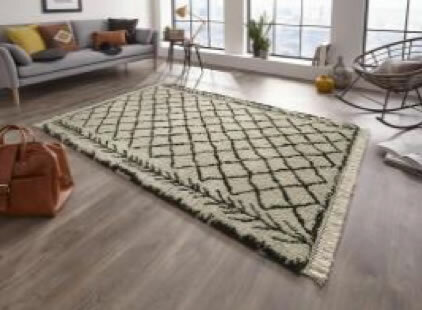 In exclusive cooperation with the LagardèreActive Enterprises we will create a unique collection of carpets and rugs which will transport the Parisian style to the European market. The exclusive premiere of the new collection will be in just a few days: Use the chance to discover as the first the new design and qualitites with "the Parisian Lifestyle" on the DOMOTEX Tradeshow in Hannover! 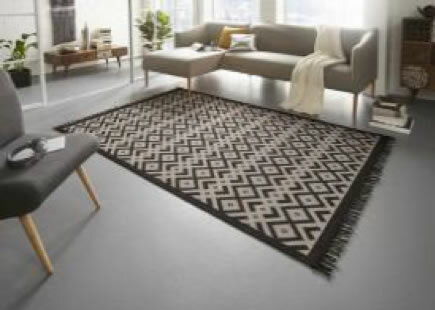 In January 2018 was the “Go” for our new licence brand: We published the first carpet- and doormat collection from the “freundin Home Collection” for the home textile market. In close collaboration with the Burda Magazine Holding GmbH / Brand Licensing by Burda and the editors from the woman magazine we created a exclusive selection of carpets and mats for the German speaking market. 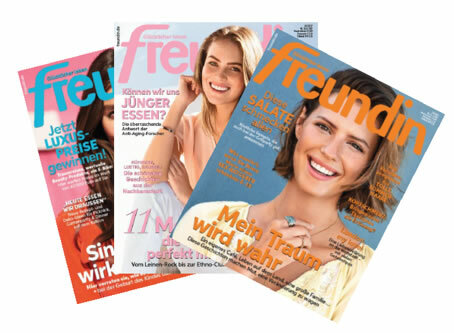 The brand “freundin” inspires with its huge variety of topics in the magazine and also on the digital media. “Freundin” shows his readers how to make the daily life more beautiful on all levels: For Fashion, Beauty and Body Care, food inspiration and of course: for a cosy home. Over 1,94 Million readers and more than 2 million unique users enjoy the inspiration of Freundin. And 2018 is a special year for all readers: The magazine celebrates his 70th birthday!